Description for 1.47 ACRES - 3 Bedroom Luxury Sunset Ocean View Home With Pool, Great Access, Room To Expand!!! 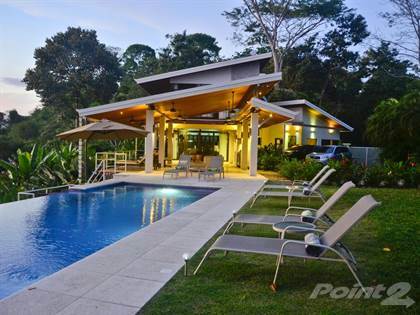 8.78 ACRES - 3 Bedroom Sunset Ocean View Home With Pool In Beautiful Jungle Setting!!! Hi, I'd like to find out more information about 1.47 ACRES - 3 Bedroom Luxury Sunset Ocean View Home With Pool, Great Access, Room To Expand!!!. Thanks so much!